Swiss investor Partners Group Holding AG has snapped up a 45% stake in a 700 megawatt (MW) offshore wind project in the Netherlands. 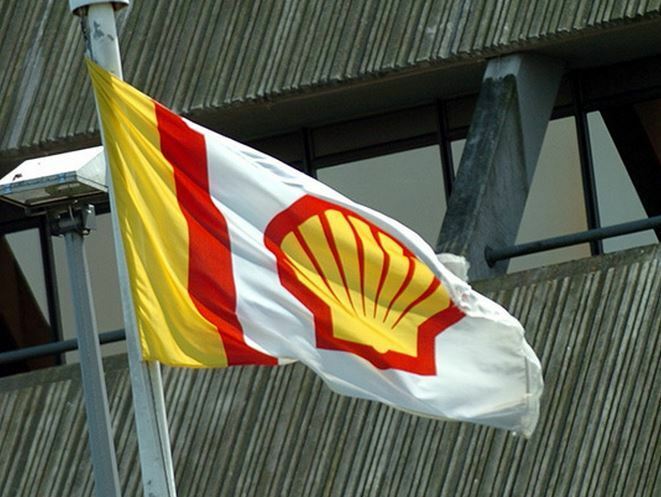 They completed the deal by buying partial stakes from Shell, Mitsubishi and Eneco. It comes after Shell constructed a 13-bank consortium to provide EUR1billion in funding to build it. The operator decreased its interest from 40% to 20% as part of the deal. Eneco reduced its stake in half to 10%. Last month, the Dutch government confirmed that several companies had bid in its newest 700 MW offshore project, which was launched with no subsidy offered for the electricity they will produce. The winner of the Hollandse Kust Zuid auction will be announced in mid-March. 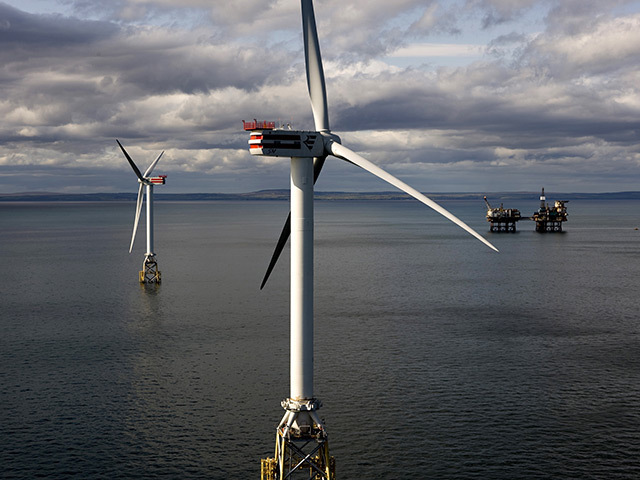 The auction is the third in a series of five Dutch tenders to build offshore wind farms with a total capacity of 3,500 MW by 2022.